Bernath and Rosenberg’s Family Office Services (FOS) is here to enhance the lives of our clients and free up your valuable time to enable you and your family to lead lives that are happier, more productive and more secure. Taking the time to understand the unique requirements of each client, we tailor our offerings to meet those needs. 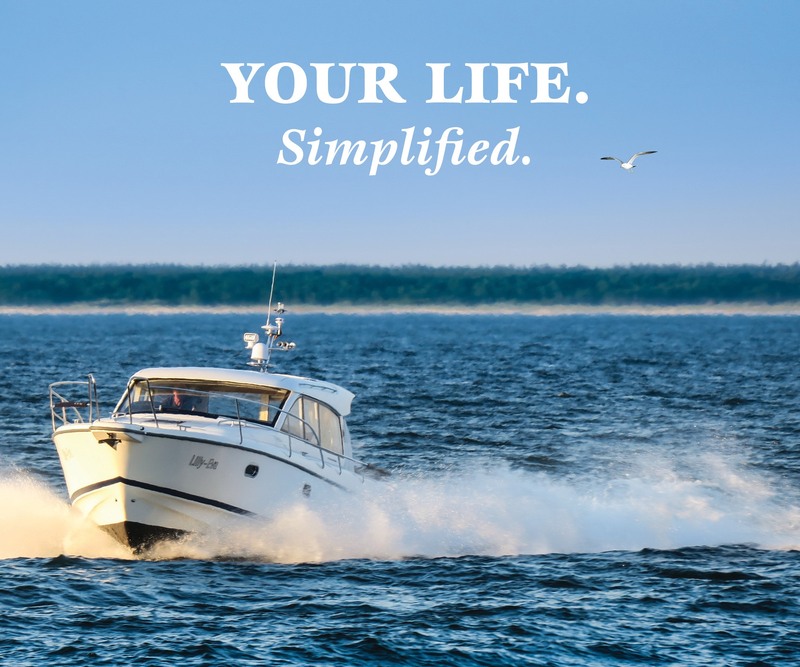 In addition to standard wealth management functions and tax compliance work, we also offer bill paying and bookkeeping services, document management, family member financial education, and family governance. Throughout the entire process, our FOS maintains absolute confidentiality with respect to our clients and their private information. With personalized financial reports, all your accounts are aggregated into one location to be viewed at your convenience. Our personalized financial reports will give you greater intuition into your investments’ performance as the information becomes available. A systematic bill-pay with an approval process will ensure you never miss a payment. Staff members work hand-in-hand with your accountant to ensure your return is prepared in the most efficient manner. 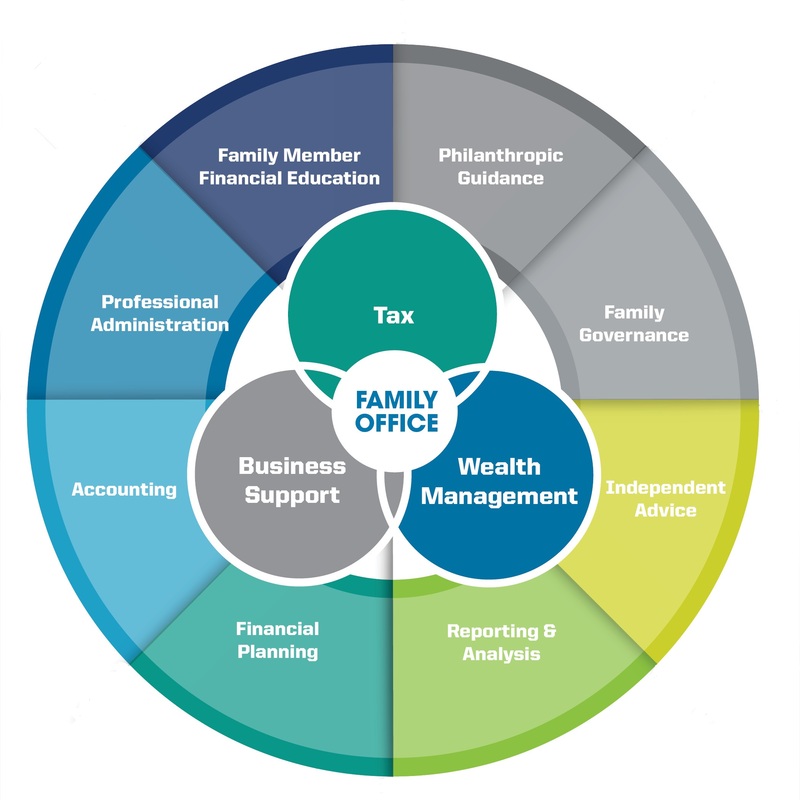 Working directly with our wealth management and accounting departments, our Family Office Services gives you access to financial experts to help you with all your needs. Click here to download a copy of our brochure.